Many thanks to everyone who filled out last week's survey. If you haven't yet, I'd greatly appreciate it. It's short and anonymous. This has nothing to do with business or marketing, but it's a great story. 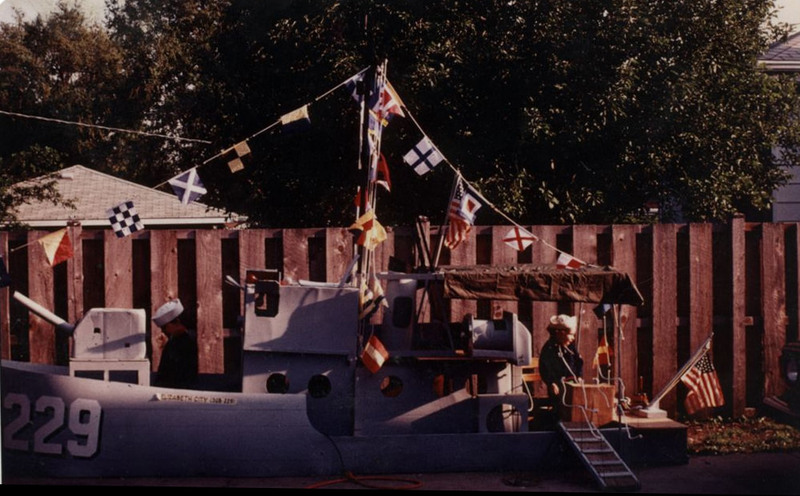 In Act 1, a father builds a ship in his backyard to occupy his 12 children. The result is truly magical. A short but poignant essay from Basecamp founder Jason Fried. I discovered the Zeigarnik Effect while researching for the latest Vero post. Humans have an itch to complete unfinished business. This makes starting just about the most important thing we can do. Chances are high that you tend to procrastinate not out of laziness, but out of intimidation; the task at hand seems so enormous that it’s hard to figure out what piece to attack first. So keeping this concept in mind should be a little reassuring. Do something, and it hardly matters what, as long as it’s something pertaining to the task at hand. Getting started, in and of itself, might give you enough momentum to help you finish. This is a post I wrote for the Zapier blog on productivity strategies. If you've tried a number of GTD apps without any success, the problem isn't the tools—it's the absence of strategy. In order for a productivity tool to be effective, it has to support a strategy you're committed to carrying out. Learning to ship work that isn't perfect—work that will never be perfect—is hard to get used to. But it's part of a decision to make progress each day, share it with the world, and grind some more. This is what separates great copywriters from the rest of us. Word rhythm is the pattern of stressed and unstressed syllables in a sequence of words. When the words are spoken aloud, you can hear a stress (sometimes called an emphasis) as a slight increase in loudness, or a longer vowel. You can also hear pauses between words, often (but not always) indicated by punctuation such as commas, full stops and so on.